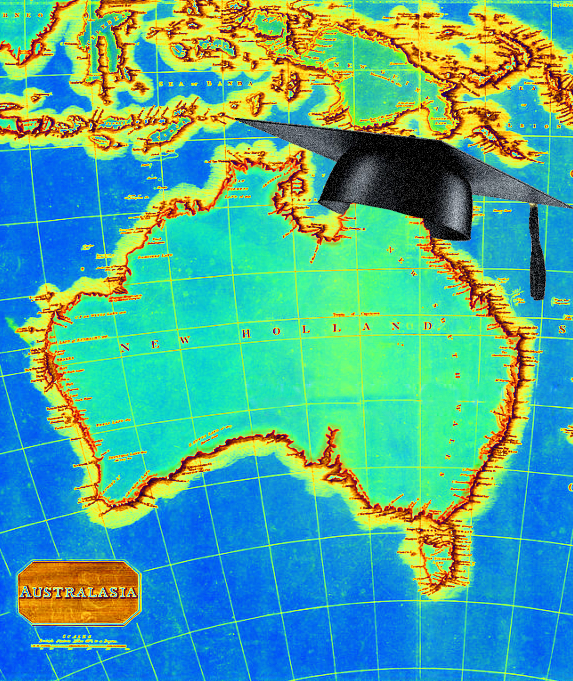 HECS will soon be collected from Australians living overseas. Under new changes announced on the weekend, Australians who have moved overseas for more than six months will be required to pay back the same amount of their HECS debt as they would if they were residing in Australia. The changes will be in place from July 2017. Under the current system, former students living overseas are able to make voluntary HECS repayments to the Australian Tax Office, but are not under any legal obligation to do so. The Minister for Education and Training said all Australian graduates living offshore will have to start making HECS payments based on their income in the 2016-17 tax year, if they earn above the threshold of $AU 53,000. “Currently, because graduates living overseas don’t have to do an Australian tax return, there is no way to know if they are earning above the threshold that triggers HECS repayments and many get off scot-free,” Mr Pyne said. “Others come back to a debt that has been accruing interest at CPI rates while they are away. “No government has ever tackled this obviously unfair situation – it’s been in the too-hard basket. Our plan will enforce the same HECS repayment obligations on Australians living overseas that apply to those who remain on our shores. The change is expected to improve Australia’s balance sheet by more than $140 million over the next ten years.